Special agent Leon S. Kennedy travels to rural Spain to rescue the U.S. President's kidnapped daughter in Resident Evil's sixth canonical installment. 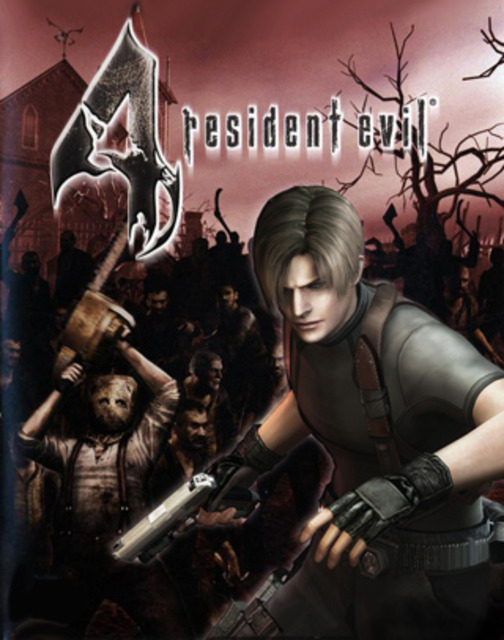 It is notable for a lengthy development cycle which involved a complete overhaul of th...MoreSpecial agent Leon S. Kennedy travels to rural Spain to rescue the U.S. President's kidnapped daughter in Resident Evil's sixth canonical installment. It is notable for a lengthy development cycle which involved a complete overhaul of the series' established gameplay mechanics. "I played the Resident Evil 4 HD remaster even this shows it's age. The controls are clunky, the game is fairly hideous, the camera is a pain in the buttocks at times but by the time I finished it I loved it. For it's age it's so well done, the deaths are disgusting at times, in a good way but it's such a good continuation of the games."